E3 is less than a week away, and we can’t wait to see what will be announced and shown. For those of you who would still like to see Sony’s press conference on the big screen, you still have a chance even if the theaters near you sold out by the time you tried to register. With how quickly the theaters sold out, Sony’s Geoff Keighley indicated that more might be added to the list. Well, you now have more theaters to choose from, so search to see if any new theaters in your area still have seats. Don’t forget, there are some surprise gifts promised to attendees. So, let us know if you’re interested, or if you’d really rather just watch from home (or in-person, if you’re attending E3 itself). For those of us not lucky enough to attend E3 in person, we’ll probably be watching live streams of the press conferences and other events from our computers. However, for the PlayStation press conference, there’s another option for North American fans: you can watch it for free on the big screen at select movie theaters. You’ll have to register if you want to attend, and some theaters are already selling out. You can search for theaters near you and buy tickets here. If you’d just like to see the list of participating theaters, we’ll list them below. So, are you planning to watch the press conference in person, in theaters, or at home? Reputation System Coming for PlayStation? We recently told you about Microsoft’s plans to expand the effects of its reputation system, but could a similar system be on its way to PlayStation consoles? An image has surfaced on VGX showing a survey asking which features you would like to see added to PlayStation services. These include a reputation system, cross-platform chat (so PS4 players could chat to PS3 players and PS Vita players, for example), and the ability to change your username, among others. However, it’s not entirely clear which players will receive this survey or where this one came from, and there are some concerns that it could be fake. 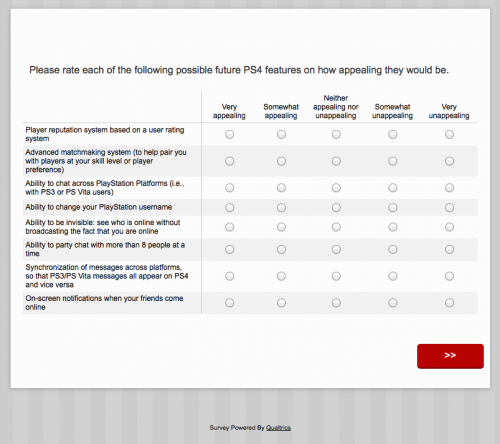 For the time being, consider it a rumor that Sony is even considering these features. It’s been two days since the unveiling of Project Morpheus, Sony’s virtual reality project. Since then, we’ve learned some more things about it. People who have tried it, such as Ubisoft’s Gregory Garcia and Ubisoft Montreal’s Damien Kieken have mentioned a pixelized effect, despite otherwise good screen latency. Kieken also added that the immersion was disturbed by the fact that you can see the ground when you wear the headset. On the other hand, although he is prone to motion sickness, he had no such problems with Project Morpheus. We also learned that NASA not only provided footage for one of the showcased demos, but also helped with the coding for the VR software. Now that’s pretty cool. 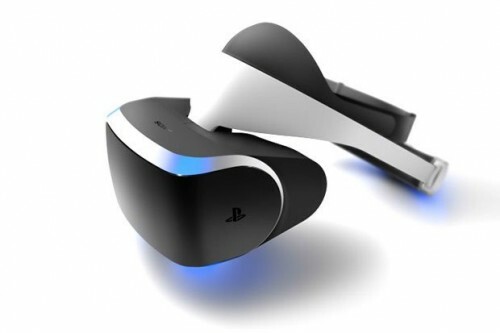 Project Morpheus looks promising so far, but while we don’t have a release window for it yet, Sony has confirmed it will not be in 2014. 2015, perhaps? We’ll keep you updated. After many predictions that Sony would unveil its virtual reality headset at GDC, last night saw the fulfillment of the rumors at Sony’s “Driving the Future of Innovation at Sony Computer Entertainment” panel. Sony Computer Entertainment Worldwide Studios President Shuhei Yoshida unveiled the first software development kit for Project Morpheus, a VR headset intended to work in conjunction with the PS4, using the technology of PlayStation Move. Sony is concentrating on six major areas to ensure Project Morpheus is a usable and compelling experience: sight, sound, tracking, control, accessibility, and content. The dev kit has a 1080p display, 90+ degree field of view, 1000Hz tracking, and 360 degree rotation. 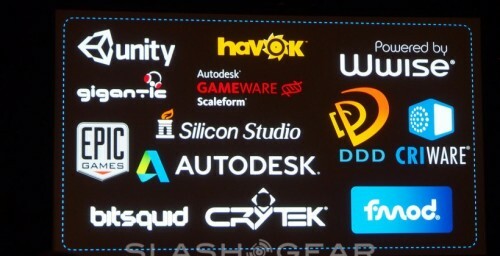 Many developers have been confirmed to be already working with Sony’s VR technology, including Crytek, Epic Games, and Unity. Thanks to NASA, Sony has a demo that uses Mars footage from the Curiosity rover. In fact, NASA is interested in using Project Morpheus for scientific studies. A God of War demo was also showcased. Playable demos include The Deep, which puts you in a shark cage, The Castle, which makes use of PlayStation Move, EVE Valkyrie, and certain segments of Thief. As of today, these are playable at Sony’s GDC booth. Sony didn’t give an expected price for a VR headset, but wants it to be “affordable.” When you play games with the headset, you will be able to access both online and local multiplayer modes. If you’re wondering about the name, it is a reference to Morpheus, the god of dreams in Greek mythology, because Sony wants usage of its VR headset to feel like being in a dream. On the other hand, several fans have taken it as a reference to the Matrix. Either way, the name works. Well, what do you think? 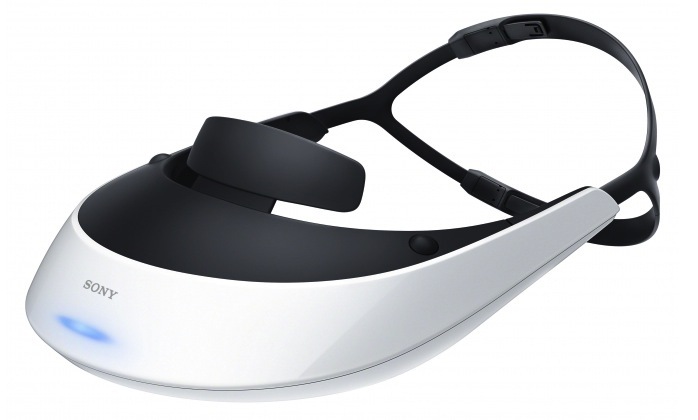 Is Project Morpheus a major competitor for the Oculus Rift? Is this the future of gaming? Share your thoughts–and if you happen to be at GDC to try one of the demos, let us know what it’s like! GDC begins next week and Sony is holding a special panel on March 18 with SCEA R&D Senior Director Richard Marks, SCEA R&D Senior Software Engineer Anton Mikhailov, and SCE Worldwide Studios President Shuhei Yoshida all featured. The panel is called “Driving the Future of Innovation,” and it will begin at 5:45 PM PT. It is widely rumored that Sony will announce their VR headset at this panel. According to developers who spoke with Edge, this technology is superior to that of the Oculus Rift, the current VR leader. They believe Sony will display some sort of VR software at the panel, whether it’s a game or just a tech demo. So far, the Oculus Rift technology has suffered from some setbacks, with one of the major ones being the motion sickness many players experience when they use the technology. Can Sony overcome that? Give us your thoughts and predictions, and we’ll keep you updated. Did you know there’s a Sony Rewards Program? If you have a PSN account and you haven’t heard about Sony’s Rewards Program, take a look. You might find it advantageous. Like most rewards programs, the concept is simple. You perform tasks to earn points, which you can redeem for rewards. When you sign up with Sony Rewards, you can link it to your PSN account. Points can be redeemed for a variety of rewards, including gaming-relevant rewards like games, PS+ subscriptions, PSN codes, and more. 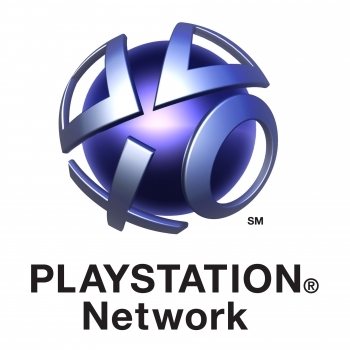 You can earn points by shopping at the PlayStation Store and at the Sony Store. There are also special offers in place for you to earn points at certain other retailers or by completing certain tasks, and the rewards program has additional incentives for using the PlayStation Card. Additionally, from now until March 3, there is a special sale in the PlayStation Store where you can earn 3x the usual amount of points. 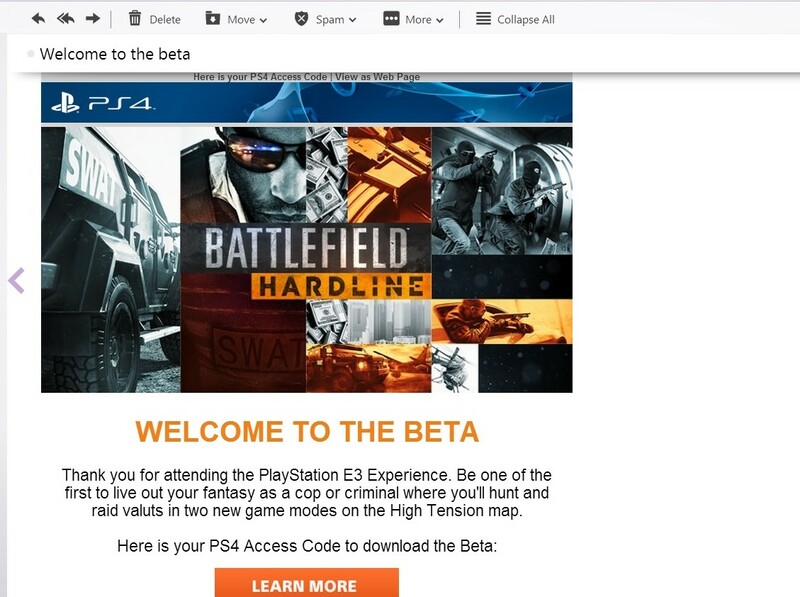 Like any rewards program, you aren’t going to get rich doing this, but if you’re going to be shopping at the PlayStation Store anyway, why not get a little something back? In terms of sales the PS4 has been ahead of the Xbox One for quite some time now, with a significant gap between the two, and today, we expect it to widen even further. 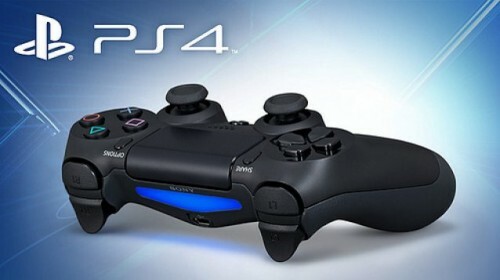 The PS4 got its lead before it was released in Japan. That release occurred today—and so far, the response has been positive. Sony’s consoles typically sell well in Japan, and Microsoft’s typically sell poorly. When you combine the two, this means our natural expectations would be for the PS4 to far outsell the Xbox One in Japan. So far, the Xbox One has a media-centric nature that appeals more to western audiences and a series of games that do the same. The PS4 still has a small library of games, but it’s still likely to be the more appealing choice for a majority of Japanese gamers. Since the PS4 has done so well in the west, where the Xbox 360’s sales always had an edge over the PS3, we can’t imagine how much the Japanese launch is going to strengthen Sony’s lead.